I delivered a substantial commissioned painting today. It was of a vacation home on the North Carolina shore that I’d worked on for some time and happily, the purchaser was very pleased. 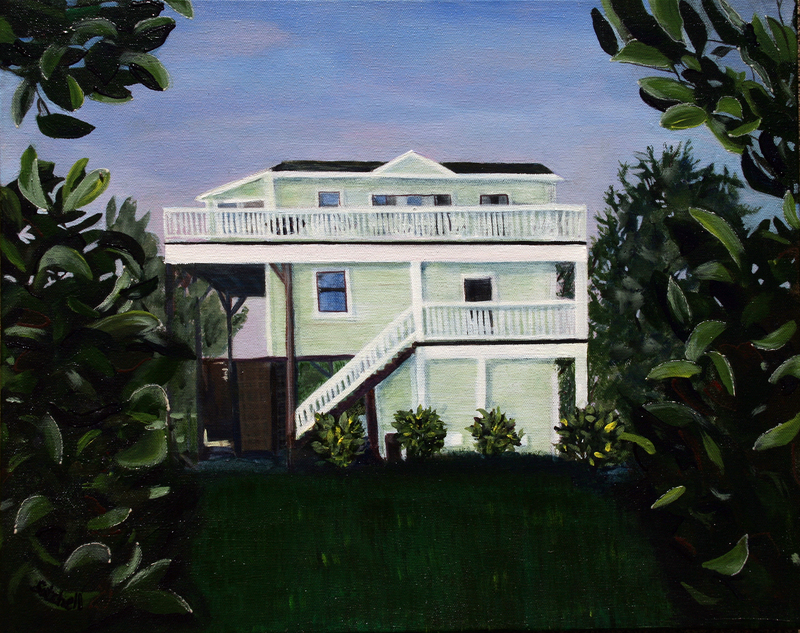 This entry was posted in art business and tagged Art Supplies, Commissioned work, North Carolina shore. Bookmark the permalink.